Share everyday moments in the moment! 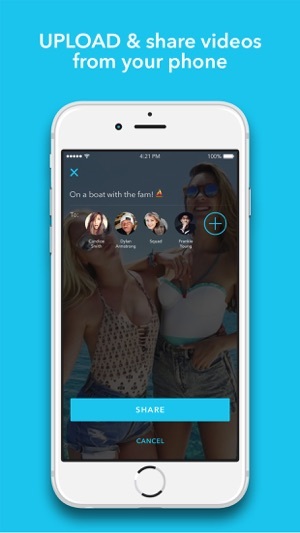 Alively makes it easy & fun to capture & share those moments privately with your friends through live or recorded video. 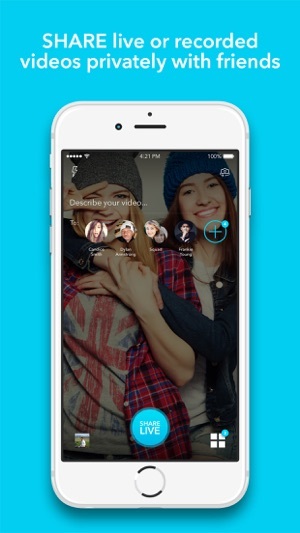 • Share Videos Live or Later: Share video privately by selecting individual friends or a group to share with. Only people you select can watch the video. 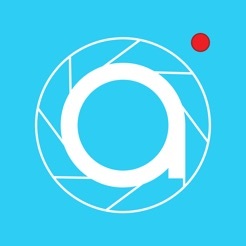 • Capture High Quality Video & See Live Interactions: Alively enables you to record high quality video of any length regardless of your internet connection. 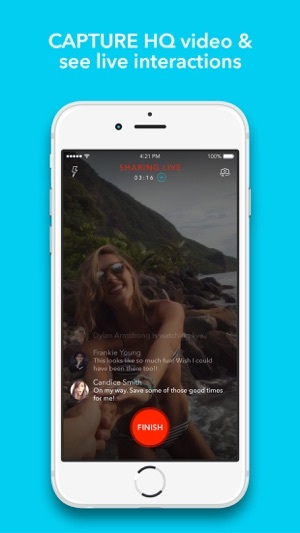 You'll see when friends are watching or commenting while you're sharing live. 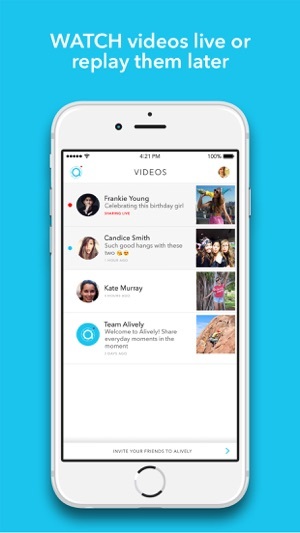 • Send with SMS: You can send video to your friends who aren't on Alively yet through SMS. 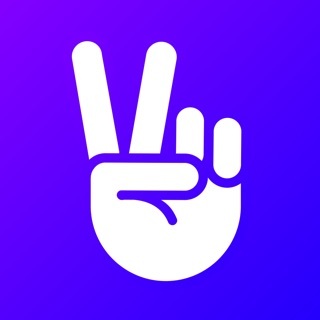 • Watch Live or Later: You can watch videos from friends as they're sharing live or catch them later so you don't have to miss a moment. 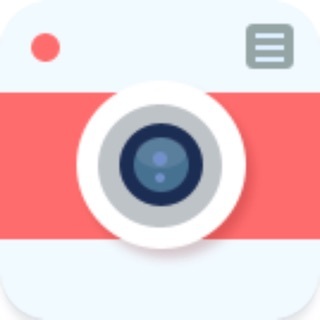 • Upload Videos From Your Camera Roll & Save Space: Upload videos from your phone to share them with your friends or free up space on your phone. Really nice video quality and easy to share my sometimes-awkward moments. Looking forward to see news features. 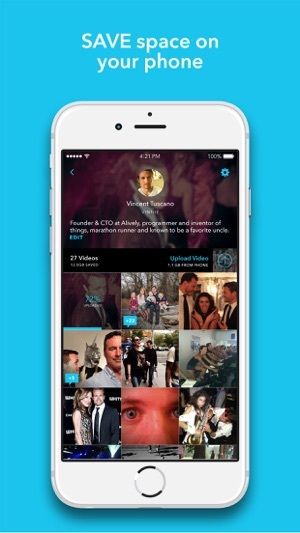 Intuitive and easy way to make HD video and share with friends and family. Well done!